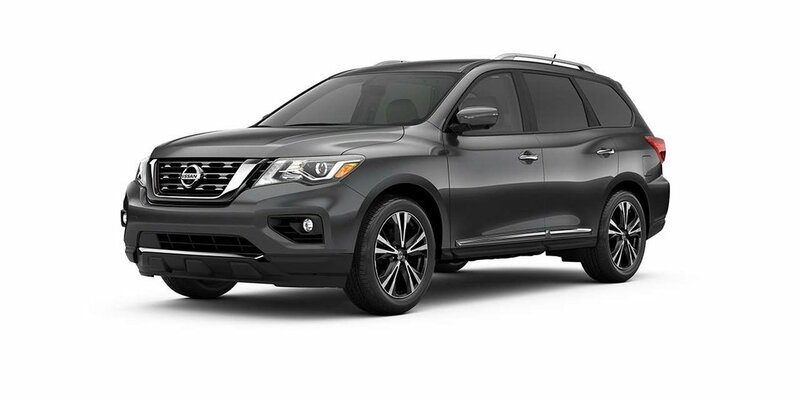 2019 Nissan Pathfinder SV Tech 4-wheel Drive with Gun Metallic exterior and Charcoal interior! The SV model adds NissanConnectSM with navigation and services, Intelligent Cruise Control, Blind Spot Warning, Rear Cross Traffic Alert, Remote Engine Start System, Nissan Intelligent Key and much more! Call or email our sales team today to view! I agree to receive periodical offers, newsletter, safety and recall updates from Kelowna Nissan. Consent can be withdrawn at any time. New and Used Nissan vehicles for sale – Dealership in Kelowna, British Columbia. Buy sedans, coupes, and SUVs in Kelowna.